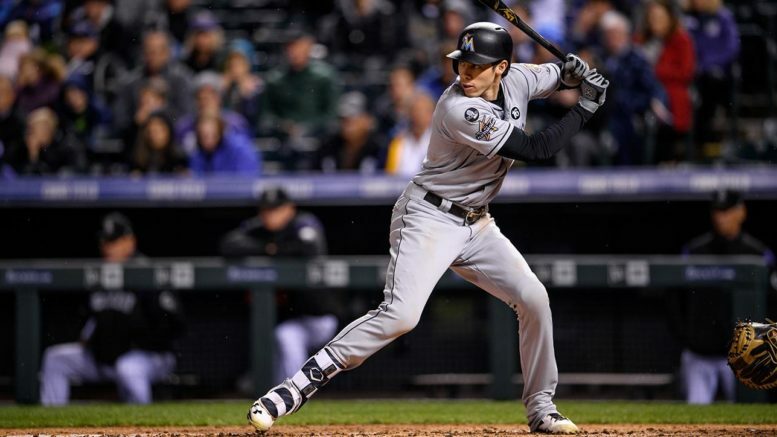 Will Christian Yelich's MVP campaign carry over into the postseason? I really like what the Brewers are doing. They are on a roll and have the superior bullpen and lineup, even if Colorado gets the starting pitching nod. After posting the best NL regular-season record, I have a hard time believing this offensively-challenged Rockies club will be able to squeak by like they did against the Cubs. Prediction: Brewers in 5. Poor Atlanta. You know they’re not going to win it all, and erase people’s sour memories about the Falcons. They draw the Dodgers too, which won’t be fun. It didn’t work out well last time, when they lost in four games in 2013. I believe history will repeat itself because the Dodgers’ lineup is too stacked and the starting pitching and bullpen are superior to the Braves’. Clayton Kershaw is having a down year and still has a 2.73 ERA. Just ponder that. The offense underachieved and the team still won the NL West. This Dodgers team looks like it might just get back to the Fall Classic. Prediction: Dodgers in 3. As I mentioned, I saw this coming from miles away. You knew one of these teams would have the best record in the AL and the other would be the wild card. This is where baseball’s wacky new formatting actually comes in handy. We don’t have to endure a full seven games of this. But we will endure five, and this is definitely the toughest series to pick. I have a strange feeling the Yankees just might win the whole thing, as I picked before the season. The bullpen isn’t flawless, but it’s better than Boston’s. Yes, the Sox have the starting pitching edge, but I could see Luis Severino shutting down the BoSox at home in Game 3. If the Yanks can split the first two on the road, I really like their chances. That said, I am making a secondary prediction that I already made a few months ago: whichever team wins this series is going to win it all. Prediction: Yankees in 5. The Indians don’t get talked about much, and perhaps rightfully so. They won a terrible division and had bullpen problems all year. The Astros seemed like they weren’t even as good in 2018 as 2017, and won 103 games. The starting pitching is loaded. The bullpen has the best ERA in the league. And if Carlos Correa even hits half as well as he did last year, the lineup is dangerous. It’s hard to imagine this Cleveland team, which missed a golden opportunity last year, pulling off the upset. Prediction: Astros in 4. Be the first to comment on "Division Series Picks: “The Rivalry” on Center Stage"